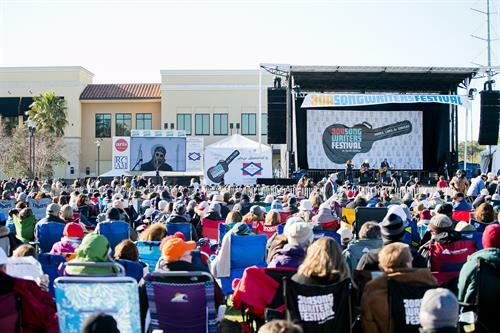 The perfect mix of cool beach weather and red-hot music is what you will find during the 30A Songwriters Festival. More than 175 artists perform in this truly collaborative event, allowing some of the craft's most talented songwriters to offer an in-depth look into the creative process. Artists will perform many live performances in intimate venues and large amphitheaters throughout the 16 beach neighborhoods of South Walton. Visit 30ASongwritersFestival.com for tickets as well as artist and schedule details, as they are available. Artists will perform many live performances in intimate venues and large amphitheaters throughout the 16 beach neighborhoods of South Walton. Visit 30ASongwritersFestival.com for ticket options.